We are in the progress to translate our web page to english. This process will be an ongoing process and take some time. Please look into the page regularly for the latest translations. The newsletter for the month of March has reached our our members. Contains, among other things, Wanted - Call, Hard to interpret or read German writing?, Church books and civil registries online. Older newsletters can be found in the open pages. You'll find the letters here. As a member, you will receive the newsletter in your mailbox and also access to the member pages, including The Discussion list, Passenger Lists across the southern Baltic Sea, Glossaries from/to Estonian-Polish-Swedish-Finnish-German, Filmed entries, Book reviews and Templates in German and Polish language to parishes and authorities. If you want to become a member and take advantage of all the content, please refer to the application form here. As of today, a new login applies to the G-gruppen's member pages. Members who paid the membership fee for 2019 have received the new code. Dear G-gruppen member it is now time to pay the membership fee for 2019. The fee should be paid no later than February 28th, 2019 in order to take part of the membership benefits after March 1st, 2019 and be able to participate in the election for the annual meeting. Please use the account below to pay the membership fee of SEK 125 or 14 €. IBAN: SE70 9500 0099 6026 0163 0029 or for those who have a PayPal account please enter the e-mail address payments@g-gruppen.net as the PayPal email address. The Board of the Association G-gruppen hereby calls for the annual meeting on April 10, 2019. The annual meeting is held as a virtual meeting over the internet. The Board would like to see proposals for Board candidates submitted to the Association's Nomination Committee Ulla-Brita Sjöblom Pedersson, however, no later than February 13, 2019. Motions must be received by the Board no later than 13 February 2019. The annual meeting vote is planned to be open to the members between 13 March and 7 April. Additional information and documentation will be posted on the website as soon as possible. The members of the Association G-gruppen Genealogy across the Baltic Sea are called to the Ordinary Annual Meeting on the Internet on 10 April. The Internet meeting is open to members 13 March - 7 April 2019. Election of moderator as well as teller for the voting process. The term of office for this moderator is for the time being. Documents to the annual meeting will be posted on the website as soon as these can be presented. The G-gruppen long standing Nestor, Jürgen Weigle, has left us. He leaves a big gap in the G-gruppen's activities. 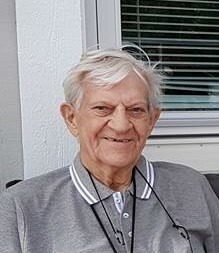 Jürgen was a genealogical pillar for the association and among all the genealogists researching in the Baltic Sea area. By his birth, born in 1930 in the Free City of Danzig, he made good contacts with many German genealogists and genealogy associations that enabled him to help many who sought ancestors in Germany. He was limitless in helping others. He had a profound knowledge of this area, a large library and everything he researched carefully documented and collected in binders. Jürgen was both Chairman and Board member of the G-gruppen for many years. The first year he was elected as a member of the board was in 2003. He was also the Board's eternal "nitpicker" as he himself expressed the matter. All details in discussions and protocols would be precise and accurate. In the end, Jürgen was active on the G-gruppen's discussion list and in the board work, where he was alternate in recent years. The G-gruppen will miss a pillar in the association's work. 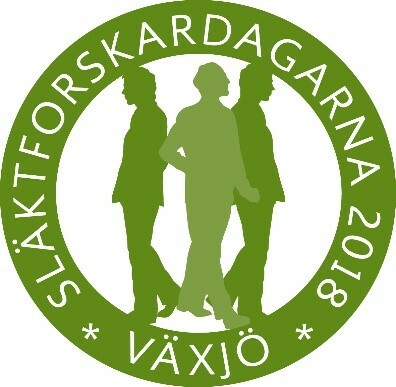 The G-gruppen will participate in this year's genealogy days in Växjö. As in the 2017 gathering in Halmstad, we will collaborate in a booth with a number of German genelaogy associations. If you are in the area, please come and have a chat with us. 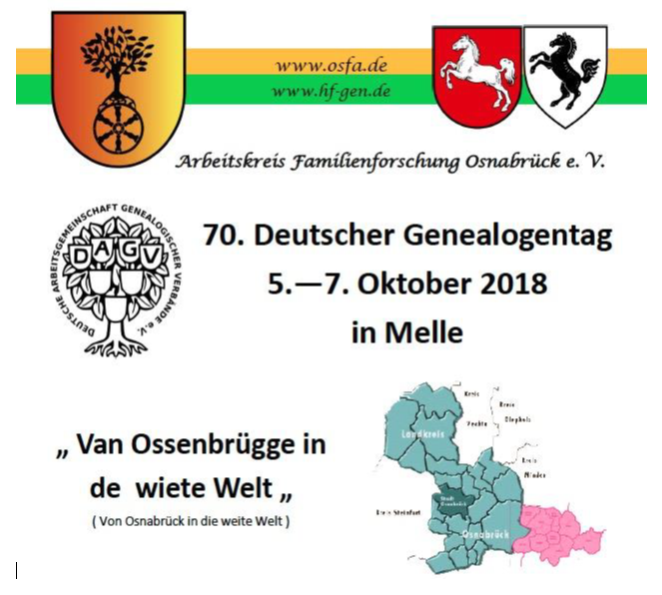 The G-gruppen is coming to attend the German genealogy days in Melle. The main purpose with the presence is to show the association's activities, and to make contact with German associations as well as presumptive new and current members. On 25 May 2018, the new data protection regulation (GDPR) will be introduced throughout the EU. The new rules supersede PUL (Personal Data Act) and increase your ability to determine how organizations handle data about you and the personal data created when using its services. By submitting your information to us, you agree that we register these digitally in our membership register for internal use and communications to you. Your information will not be disclosed or sold to third parties. G-gruppen has completed the virtual annual meeting and the annual meeting has been held. The Board was granted discharge for the 2017 fiscal year. The annual meeting adopted the motion for a proposed change of constitution regarding the possibility of exclusion from the Association G-gruppen. The chairman Jan-Åke Hager was re-elected, as well as the members Katarina Möller and Hans-Dieter Grahl. The replacements Gustaf Eichbaum and Jürgen Weigle were re-elected. Ann-Margret Kjellander was elected as new auditor and re-elected as deputy auditor was Svea-Lisa Råsäter. Ulla-Brita Sjöblom Pedersson was re-elected as election committee. The Board expresses its warmest thanks to outgoing auditor Eva Almqvist for a worthwhile job for many years. The Swedish Government decided the cultural budget for 2018 on December 6th, 2017. The Government's proposal for the National Archives to receive funding for making digital archive information freely available has been accepted. This means that the subscription fee for SVAR's digital research room will be removed and the National Archives have assumed that they will release the digital information free from February 1st 2018. 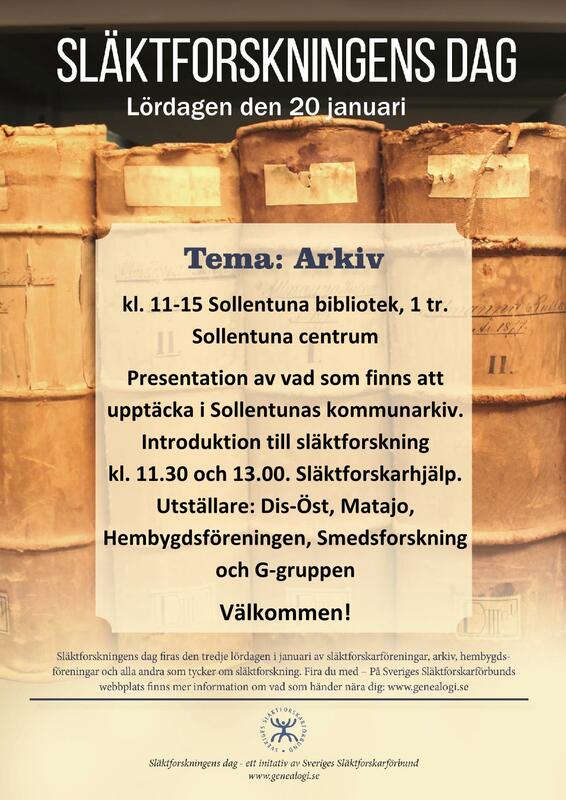 On January 20, Genealogy Day was celebrated in Sweden and G-gruppen was in place in the Sollentuna Library. Theme of the Year: Archive - due to the fact that the National Archives this year will be 400 years. There were about a hundred of interested present, despite the fact that the sun shone over Sollentuna. The association got questions about how to research our areas and how to proceed. Ingemar Goliath has past away 86 years old. He was one of the initiators of the association G-gruppen formed in 2000. Ingemar participated as moderator in our discussion list for many years. He also carried out the project "Dalfolk in Pomerania" aimed at registering the names of the "pomeranians" in the church books of the parishes in the county Dalarna. They were farmers, who were acquired by the Swedish General Governor Nils Bielke in the late 1600s to move to Pomerania. Ingemar compared these records with information from German sources and also depicted the fate of the individual families wherever possible. The result is presented under "Documentation" on our website. Ingemar Goliath was also active in the association Sollentuna Genealogists. The board honored Ingemar's memory by donating a grant to Doctors Without Borders (MSF). This weekend, parts of the G-gruppen board held a activity planning meeting in Karlskrona for the year 2018. 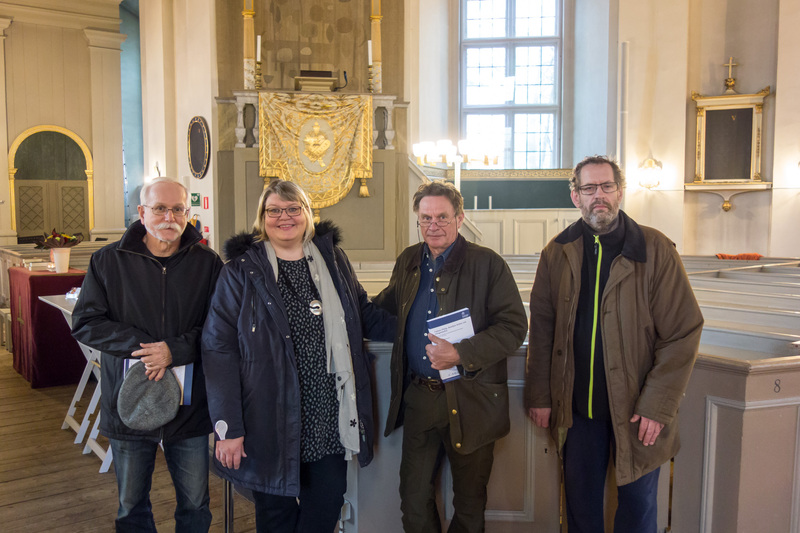 The board in the German church in Karlskrona where Harry Rson Svensson held an appreciated guided tour about the history of the German congregation. From the left Hans-Dieter Grahl, Katarina Möller, Erik Lindholm and Jan-Åke Kristiansson Hager. The Swedish government proposes that the National Archives appropriation be increased by SEK 10 million from 2018 so that the fees for accessing digital archive information at Svar can be removed. This allows about 100 million digital images with archive information to be freely available and without costs for, individuals who conduct family or rural research. The proposal is proposed to enter into force on January 1st 2018. Today, the 69th German Genealogical Day 2017 starts in Dresden, lasting until Sunday, September 24th. G-gruppen is not physically present but is still noticed. The association in Dresden, which organizes the days, has published a 44-page magazine in A4 format with many interesting articles. G-gruppen is presented in the editorial text on page 7 as a new member of DAGV Deutsche Arbeitsgemeinschaft Genealogischer Verbände and also presents itself in an ad on page 27. 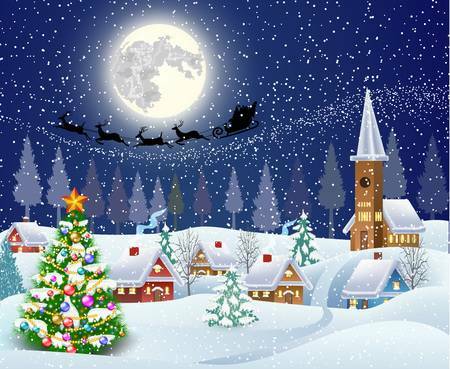 We wish our German research colleagues all the best wishes. The chairman of G-gruppen, Jan-Åke Hager, describes in an essay his background and how he found his roots in Germany with the help of G-gruppen. A well-written description how you can, despite difficulties, act to find your roots. You can find the essay (at present only in swedish and german) at this link. 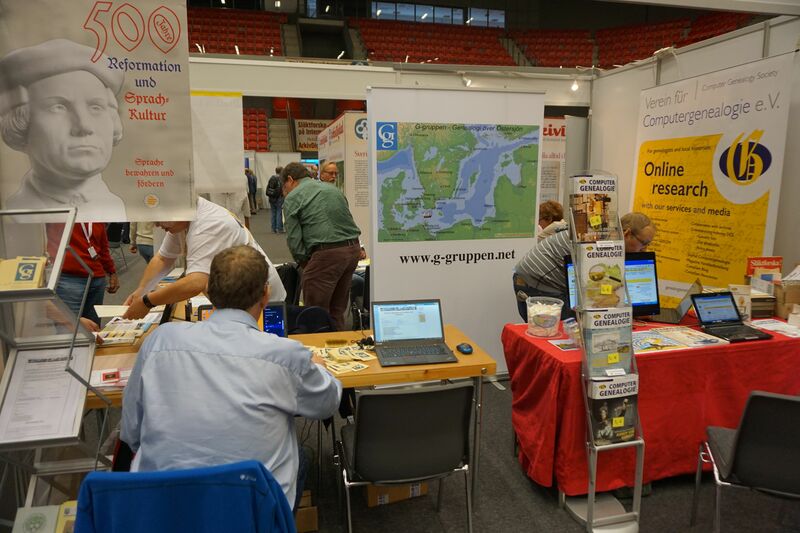 G-gruppen participated in the genealogical days in Halmstad together with nine German genealogical associations. The days had a total of 5375 visitors. The G-gruppen, together with the German associations, answered countless questions about how you research in Germany and what a membership in the G-gruppen means. Christian Kirchner from DAGV - Arbeitsgemeinschaft Genealogischer Verbände in Germany, held a popular lecture on how to research not only in Germany but also about German ancestry, since they are spread over a large part of the world. The lecture was the most visited out of 30 lectures. G-gruppen is a member of DAGV, see note below. The genealogy days gave us inspiration for next year's genealogy days in Växjö, as the arrangement was well organized and the many visitors who gave us the opportunity to inform about G-gruppen. The picture shows our chairman Jan-Åke Hager in front of our stall in Halmstad. At the meeting May 20th 2017, the board decided to apply for membership in the German Association of genealogy associations - DAGV, with 85 German genealogical associations as members to the DAGV. The purpose of our application is partly to recreate previous collaborations with some German associations and to broaden our contact area among the German associations. Further steps for this purpose are that G-gruppen will participate in a joint assembly with several German associations at the Swedish genealogy days in 2017 and further we will advertise in the exhibition catalog of the German genealogical days in Dresden 2017. G-gruppen has now been adopted as member no. 89 in the DAGV. At the same time, the International Center for Archival Research ICARUS and the Federation of Family History Societies FFHS have been adopted as co-operative members of DAGV. This increases our contact areas to other genealogists, hopefully for everyone's benefit. In cooperation with our German friends, DAGV Deutsche Arbeitgemeinschaft Genealogischer Verbände e. V., Pommerscher Greif, Thüringen and Kurhessen-Waldeck, G-gruppen will attend a joint stall at the fair hall. You are welcome to visit our representatives present. This year's theme at the genealogical days is "Roads to the North Sea" and more information is available on the genealogy days website. G-gruppen Annual General Meeting for the 2016 fiscal year took place over the internet during the period March 26th 2017 until april 22nd 2017. A total of 225 members were invited to attend 73 of them participated (32.44%) in the virtual annual meeting. The Annual General Meeting elected in accordance with the nomination committee's proposal, Jan-Åke Hager from Skoghall in Värmland to chairman of the association for the 2017 fiscal year. To ordinary members for two years, Björn Sonesson (new election) from Malung in Dalarna and Erik Lindholm (re-election) from Åland . Hans-Dieter Grahl (new election) from Stockholm was elected board member for 1 year. Katarina Möller from Karlskrona in Blekinge was elected at the Annual Meeting 2016 for fiscal years 2016 and 2017. To new first deputy, Gustaf Eichbaum was elected from Fuldabrück-Berghausen in Hesse and as second deputy Jürgen Weigle from Spånga, Stockholm. To auditors, Eva Almqvist and to deputy Svea-Lisa Råsäter , both for one year. Ulla-Brita Sjöblom Pedersson was re-elected as the election committee. Hans-Dieter Grahl was elected to a new organizer as well as voting counter for virtual votings. Hans-Dieter's mandate is until further notice, ie without a time limit. We would like to thank former organizer Juergen Spoida for	his efforts to build a virtual poll. The ballot paper will be published on the website, shortly. The page that shows members research areas has now been updated. It contains not only those family names found in their research, but also towns and geographical areas, which are part of the research. Many members also seek special professions. These are now also listed.